Snapchat might be getting a lot more useful for brands looking to reach younger consumers. Snapchat recently announced it will allow Discover Channel partners to link directly to their content on the platform using deep links. This means publishers such as Hearst, IGN, Vox, BuzzFeed, CNN, and Vice will be able to post links on platforms such as Facebook and Twitter that will take usersdirectly to their Snapchat profiles and posts. Previously, publishers were unable to share links to Snapchat content outside of the app itself, which tended to keep that content insulated from outside interactions. Instead, publishers were stuck using third-party tools if they wanted to share their Snapchat content on other platforms. This change means publishers will now be able to drive users directly to their content on Snapchat, or to a page to download the app if they don’t already have it installed. 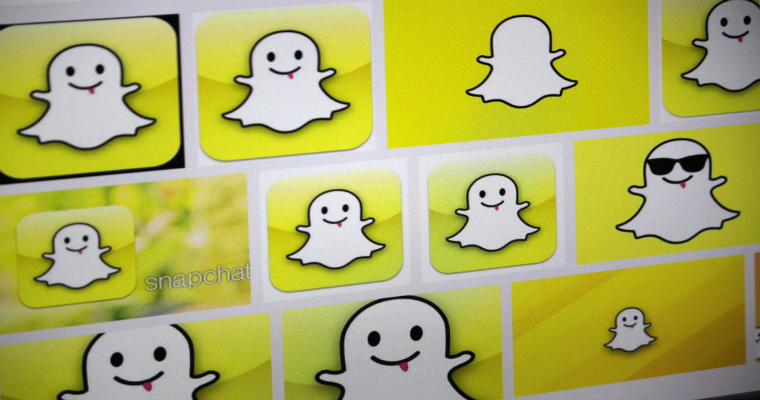 This shift could result in a huge change in how brands use Snapchat. Currently, this feature appears to only be available to Snapchat Discover Partners, a group of 16 publishers who receive special promotions through the app.